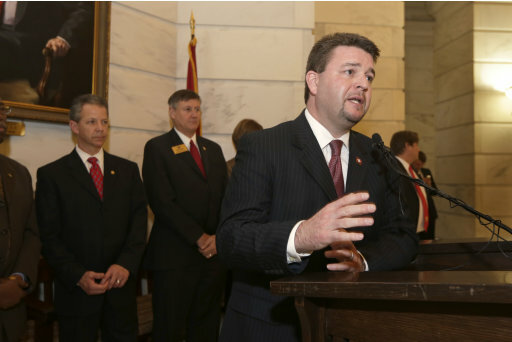 I have noticed that a good Christian man like State Senator Jason Rapert of Conway, Arkansas has been falsely accused of racism for a 2011 speech to the Tea Party in Little Rock, but now even many liberal journalists like John Brummett have admitted that there was nothing racial at all in his speech. It is true that several national national publications like the Huffington Post, NY Magazine, and other liberal blogs were misled by this video hack job on Jason Rapert done by The Nation, but now several national articles have surfaced admitting there is no racial element in Rapert’s 2011 speech. Obviously what was behind this attack on Senator Rapert was the anger many pro-abortion forces had for the pro-life bill he was proposing and the pro-abortion forces were willing to present a video hack job of his 20 minute speech to falesly accuse him of racism. In the film “Abortion of the Human Race” in the film series “Whatever happened to the Race?” by Francis Schaeffer and Dr. C. Everett Koop the issue of slavery and the Dred Scott Supreme Court decision is compared to the Roe v. Wade decision of January 22, 1973 when unborn children were not recognized as human beings. I wish everyone reading this would take just 45 minutes and watch this film. Francis Schaeffer really got the evangelicals like John MacArthur and R.C.Sproul to get involved in the pro-life movement. I am very grateful that he was sensitive enough to see what was coming down the pike at such an early time. In fact, my former pastor Dr. Bill Elliff actually saw Schaeffer speak about the upcoming legalization of abortion back in 1970. Slavery, once “legal”, was abolished. Segregation, once “legal”, was abolished. Humans inflicting pain and killing their own unborn children, currently legal, will hopefully soon be abolished as well. To the author and commenters opposing the bills: While Mr. Brantley and supporters are busy facilitating ending the life of conceived yet unborn children, the rest of us are multiplying successfully, raising the next wave of future voters and doing our best to simultaneously minimize our children’s exposure to their message that humans killing offspring is acceptable. Mr. Brantley and some of the commenters on this article seem to want the rest of us in a modern, evolved society to think that it is acceptable behavior for humans to destroy their unborn children. Louis C.K. plays Abraham Lincoln on an episode of Saturday Night Live on 11-2-12. In this scene Lincoln is doing stand up comedy in New York. Louis said, “One thing I am really tired of is arguing with slave owners about slavery. ‘Oh but I like owning people,’ they will say. You have to act like you are kind of cool with it. You have to act like this is a 50/50 issue. YOU KNOW I KINDA THINK THAT OWNING A PERSON IS NOT COOL!!!! Lincoln was right to fight for the right for blacks to receive the same rights of personhood that we all have today in the sight of the U.S. government. The same should be true for the unborn children in our country today. Louis C.K. 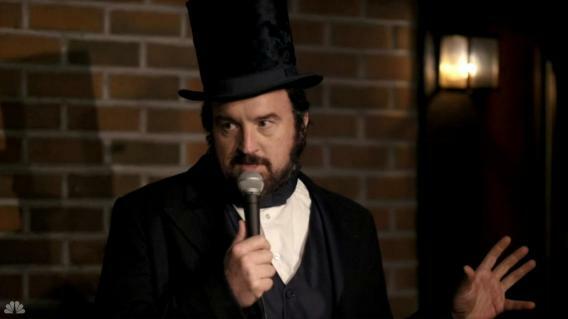 as Abraham Lincoln on Saturday Night Live. Recently I ran across this great speech given by a member of a pro-life group in North Carolina. He gave the speech and put it on you tube and it compares the rights of the unborn child today to those of the slaves during civil war time in the USA. 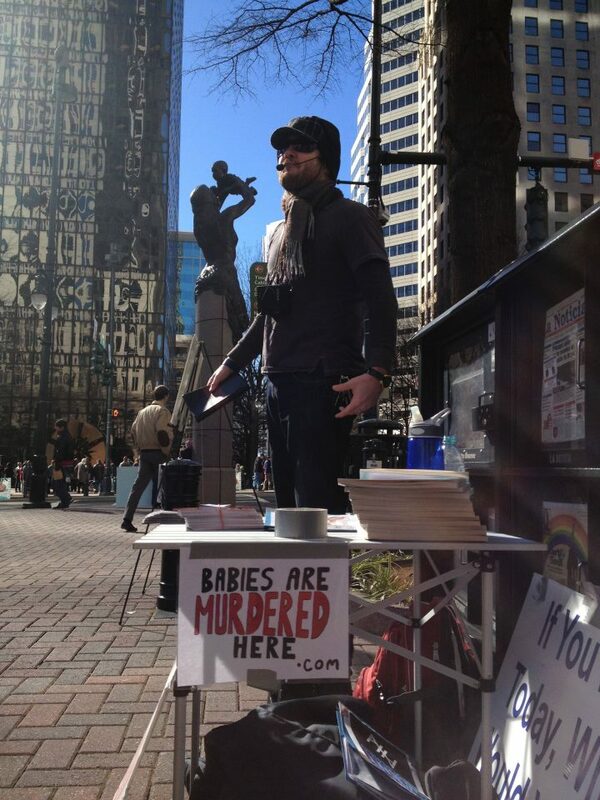 Preaching in Uptown Charlotte on the American Holocaust on January 22, 2013. I am encouraged by my fb feed today as it has been swamped with talk of RvW and abolishing abortion. I have seen folks posting on the issue that I have not see posting before, including various ministry leaders. Other leaders are becoming more vocal, and I am so grateful for that. My hope is that engaging the culture of death will become “mainstream” in the true church of Jesus Christ, and I am encouraged by what I am seeing. It does seem like the Body of Christ is waking up, and that is worthy of acknowledgment and praise to the Lord. I just hope we hear more from those who had something to say today many more times before January 22, 2014, and that they will take steps to become more active to minister to abortion-minded parents and our pre-born neighbors. The love of Christ commands this of us. With this in mind, I’d like to share some resources with you that may be an encouragement for you to become active in the necessary fight against abortion. It is time for the church to wake up and answer the call to love our pre-born neighbors as ourselves. Many are doing just that, but we must continue talking about, preaching against it, and ministering to those enslaved to sin who would sacrifice their own children on the altar of self. Our goal has to be to awaken the church. Amen, and that is one of the goals of Abolish Human Abortion. Make sure you check out the AHA website, Youtube, and facebook pages. If you are in North Carolina, “like” the Abolitionist Society of North Carolina page and stay tuned for our AHANC website launch. Even if you do not have an abortion mill near your community, you can get some Abolish Human Abortion gear at AHAGear.com, or print some of these posters and stand on a street corner in your city. They just might open a door for you to declare the Gospel to someone, which is the only answer to abortion. A few weeks ago, I posed the question: Would You Seek the Abolition of Pedophilia? So there it is again in case you missed it. Jesse Johnson shared his thoughts over at The Cripplegate on what the Abortion Memorial might look like after abortion is abolished in America. A branch of Cities4Life just launched that will serve to equip Christians to minister at their local abortion mills. Check out Sidewalks4Life for more details. If you live near Charlotte, join us on February 1-2 for Frontline Training. This is a great way to learn how to minister at abortion mills, and there will be practical experience to be gained as we lead the class to the abortion mill next Saturday morning. Check out the facebook event page or see the Cities4Life blog for more details. 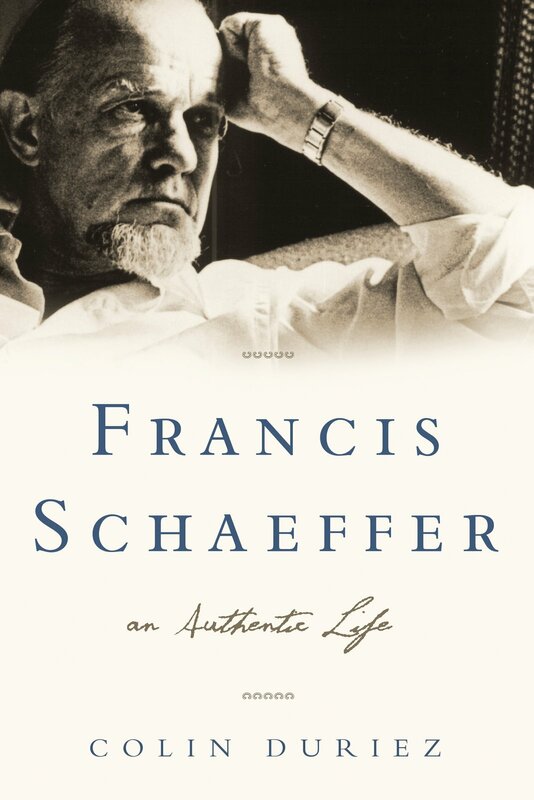 I am currently reading Francis Schaeffer’s A Christian Manifesto, and will then read Whatever Happened to the Human Race. These are both must reads if you want to understand what Christianity looks like in a culture that kills its own children – and what we must do to stop it. We must be politically active. We must serve moms in crisis. We must speak prophetically to both the world and the church, remembering that one in six abortions is procured by an evangelical. First, however, we must weep. First, our hearts have to be broken, lest our pro-life activities lead us to forget. First we must repent because for a generation we have thought and acted like a movement, while every day babies are being murdered. First we must recognize that the problem isn’t how many were killed over the past forty years, but is instead how many will be killed in the next forty minutes. We must pledge not to not forget what has happened, but to not forget what is happening. Last we must remember that there is only one thing that can wash the blood from our hands, the blood from His. Crown Rights Media is currently developing a new documentary on abortion that will serve to stir the church to action. The trailer can be seen at Babiesaremurderedhere.com, and also like the facebook fan page. Please spread the word. Everywhere. While filming in Orlando, today John Barros got a surprise visit from Chase. Chase is 19 Days old and came to visit with his mom and dad to say thanks for being there, telling my mom the Gospel and saving my life. This is the face of Gospel-driven abortion ministry. Won’t you become a part of it? Did Ronald Reagan explode federal spending? On the Arkansas Times Blog on July 21, 2011, the link by Arkansas Media Watch to an article that was critical of Ronald Wilson Reagan (who by the way I named my son Wilson after). Excellent joke – I never thought Paul Greenberg had a sense of humor. Reagan of course never balanced a budget, on the contrary he was responsible for record deficits as high as 6% of GDP, almost tripling the national debt. Neither did he control spending – he presided over a 69% increase in federal spending, much of which went to the military. Indeed, a major theme in this new video is that the past 10 years have been a fiscal disaster. Both Bush and Obama have dramatically boosted the burden of government spending — largely because of rapid increases in domestic spending.